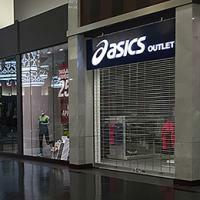 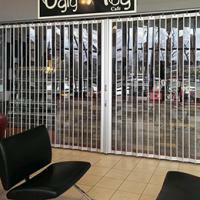 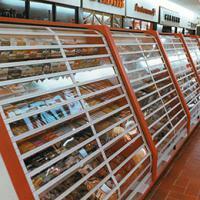 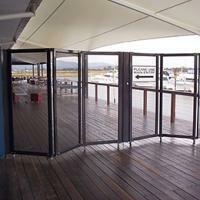 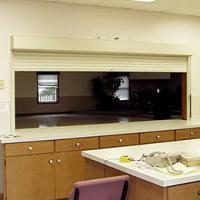 Dynamic Closures manufactures the most innovative and trusted rolling and side folding security grilles and doors. 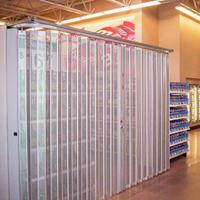 Their products are frequently used in schools, retail malls, hospitals, stadiums, and airports. 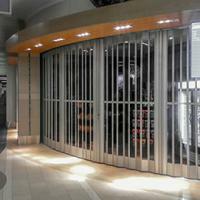 Dynamic has security solutions for all your storefront entrances and counter needs.